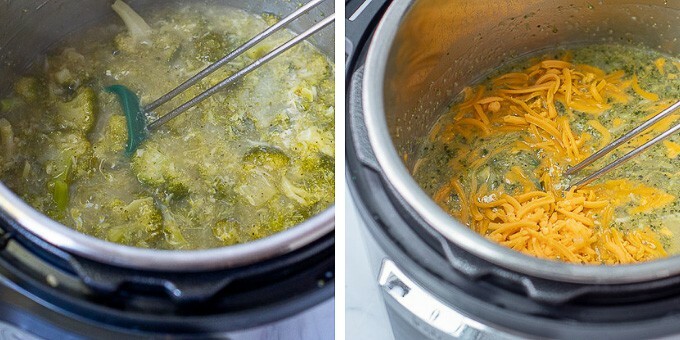 Instant Pot Broccoli Cheese Soup | Easy, Creamy Soup in 15 Minutes! 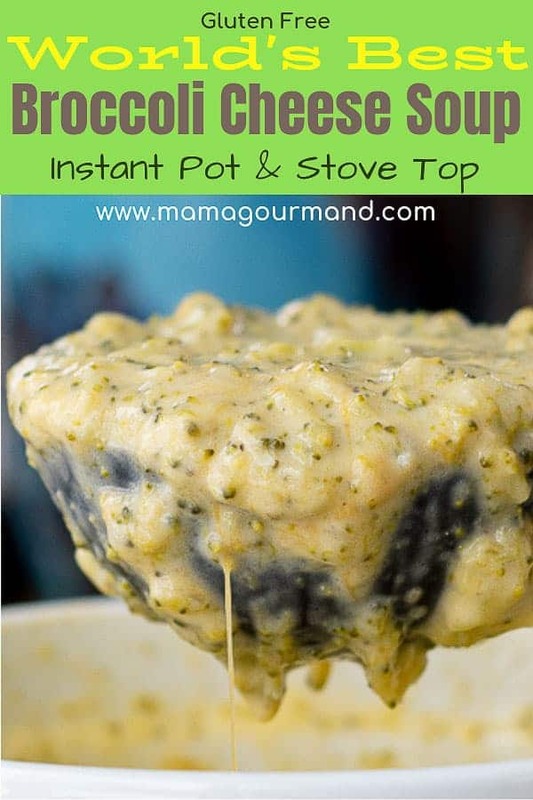 Thick and creamy Instant Pot Broccoli Cheese Soup is a healthier and naturally gluten free broccoli cheddar soup prepared in only 15 minutes! 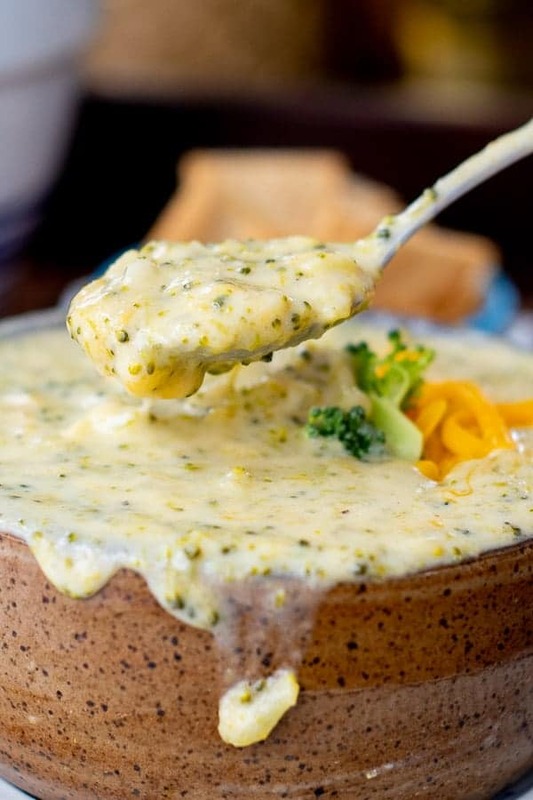 It started with a simple craving for healthy, homemade, thick and creamy Broccoli Cheese Soup. What should have been an easy task to find THE PERFECT RECIPE sent me down a Google rabbit hole with an overwhelming amount of recipes, ingredients, and soup consistencies. My brain literally turned into Broccoli Cheese Soup mush and I still didn’t have one recipe I was entirely convinced of. They were either not gluten free, extremely unhealthy, looked too blah, or weren’t easy to throw together. So our family consumed a virtually 100% Broccoli Cheese Soup diet for the following weeks while I tried my hand at making THE PERFECT Instant Pot Broccoli Cheese Soup RECIPE. You Say This is THE BEST BROCCOLI CHEESE SOUP recipe??? Try it for yourself and see. But if you need some convincing first, I’ve come prepared. 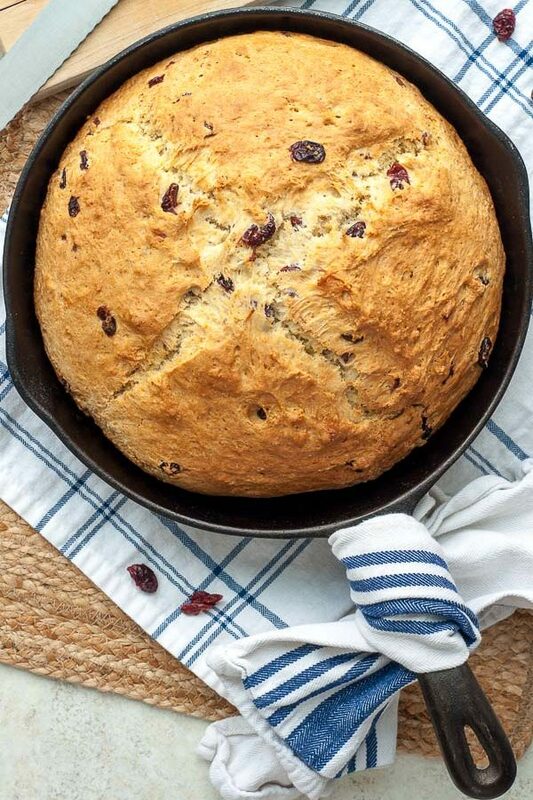 The recipe requires only a handful of basic, wholesome ingredients. 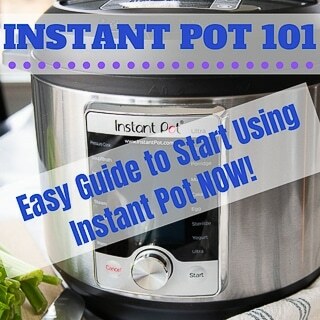 Don’t have an instant pot or still scared to use it? I’ve included stove top directions too. Equal-Opportunity-Equipment soup here. The taste is spot-on Broccoli Cheese Soup heaven! What’s Your Beef With Bagged Shredded Cheese? I’m not going to call the shredded cheddar police if you’d rather save your arm strength, but hear me out. Bagged shredded cheese has a tendency to leave a grainy texture. Manufacturers add cellulose to prevent the cheese from clumping together. The additives make the cheese not melt as smoothly. So, although both types of cheese can be used interchangeably in the recipe, I find shredding your own cheese yields better results and it’s cheaper to boot! Speaking of Cheese, Can I Substitute Other Kinds? Of course you can! I love using sharp or extra sharp cheddar because the cheese flavor shines through more than mild cheddar. Some people prefer using Velveeta cheese in Broccoli Cheese Soup. Velveeta will guarantee smooth results and is very tasty, but the “cheese” flavor will be more subdued. 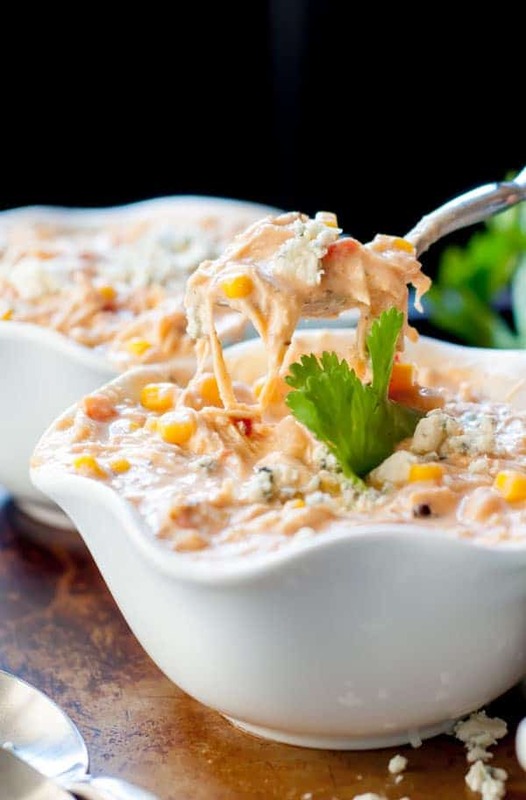 A mixture of cheeses can also be used. Extra sharp cheddar, pepper jack, white cheddar, or gouda would also work perfectly! Can I Use Frozen Broccoli in Broccoli Cheese Soup? 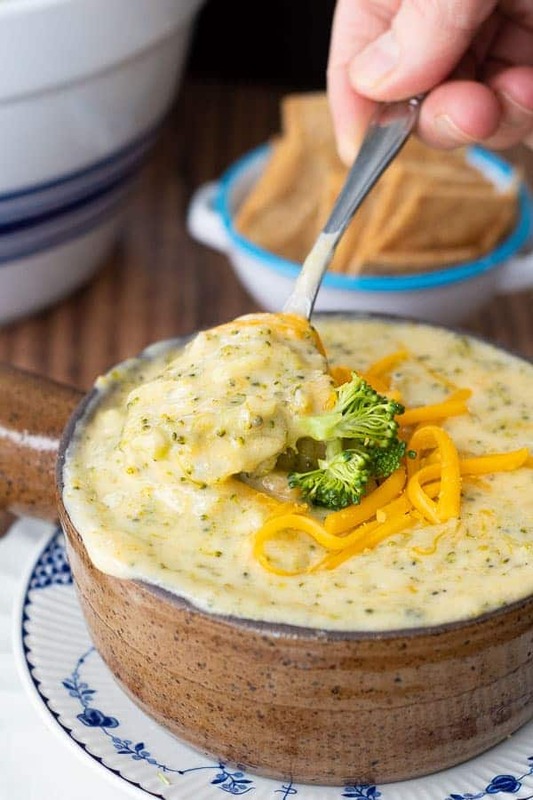 Fresh or frozen broccoli can be used in this Instant Pot Broccoli Cheddar Soup recipe. It’s just a matter of preference. I’ve cooked it both ways and there is no noticeable difference between using fresh or frozen. Whichever used, though, make sure the broccoli is cut in small florets or use frozen florets (not stalks or chopped). 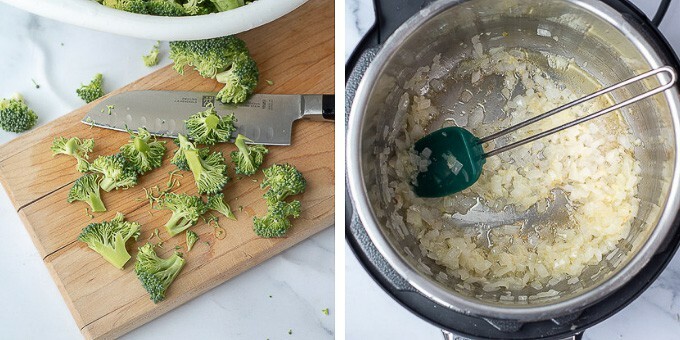 Using a smaller-sized broccoli eliminates the need to process the soup with a blender. This recipe calls for half and half because it’s creamy but doesn’t have as many calories as heavy cream. Regular milk or non-dairy milk, such as almond milk may also be substituted. It would reduce the calories in the soup and make it even healthier. However, the soup will be thinner and not as rich tasting. Can I Freeze Broccoli Cheese Soup? 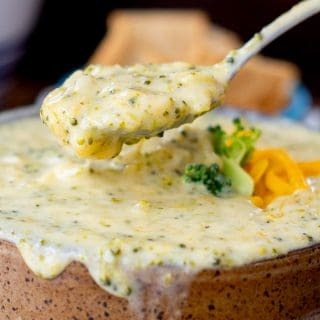 Broccoli Cheese Soup can be frozen, BUT the soup may “break” or have a thinner consistency upon thawing. Defrost the soup in the refrigerator and reheat gently on the stove. 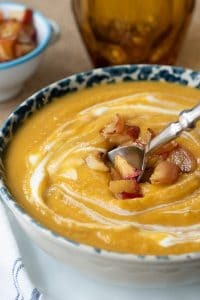 If the soup is thinner than desired mix together 2-4 tablespoons of cornstarch with equal amount of water. Bring soup to a boil, add cornstarch slurry, and stir until thickened. Cut broccoli in small florets. This eliminates the need to process the soup with a blender. On the SAUTE function, cook onions and garlic until soft and translucent. Add broccoli, chicken broth, salt, and pepper. Cook on HIGH pressure in the Instant Pot 2 minutes for fresh broccoli, 1 minute for frozen broccoli. Quick release the pressure and change back to SAUTE function. Add cornstarch slurry to pot and boil until thickened. Stir in cheese to melt. Slowly stir in half and half. 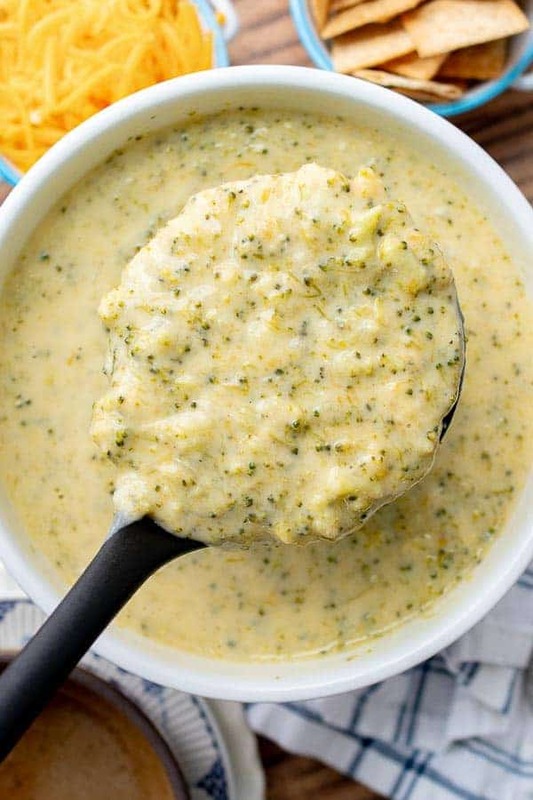 SAVE THIS EASY BROCCOLI CHEESE SOUP TO YOUR PINTEREST BOARD! Select SAUTE function on pressure cooker to melt butter. Once butter is melted add onion and cook for 3 minutes, or until translucent. Add garlic and sauté 30 seconds more. Stir in fresh or frozen broccoli, broth, salt, and pepper. Lock lid in place and select HIGH pressure for 2 minutes cook time for fresh broccoli or 1 minute cook time for frozen. When the timer ends, carefully quick release pressure, wait for valve to drop, and remove lid. 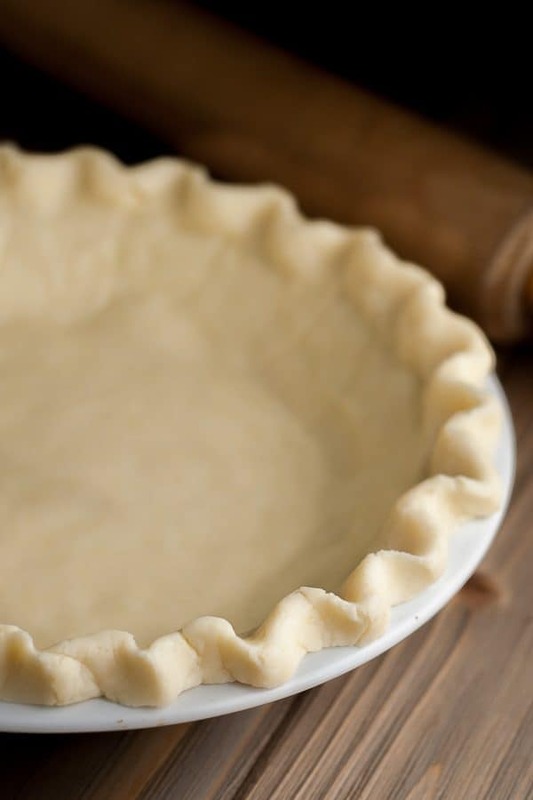 In a small bowl whisk together 1/4 cup cornstarch with 1/4 cup water until smooth. Select SAUTE function and add cornstarch / water slurry to pot, stirring constantly until soup comes to a boil and thickens. Hit CANCEL to turn off pressure cooker. Add handfuls of cheddar at a time, stirring to melt between each addition. Once cheese is melted, stir in half and half. Serve hot with additional shredded cheddar on top, if desired. Complete step on in a large saucepan. Add broth, salt, pepper, and broccoli. Bring to boil, then cover and simmer until broccoli is tender, about 10-15 minutes. In a small bowl whisk together 1/4 cup cornstarch with 1/4 cup water until smooth. Add cornstarch slurry to pot and boil until thickened. Return to pot and add handfuls of cheddar at a time, stirring to melt between each addition. Once cheese is melted, stir in half and half. Serve hot with additional shredded cheddar on top. 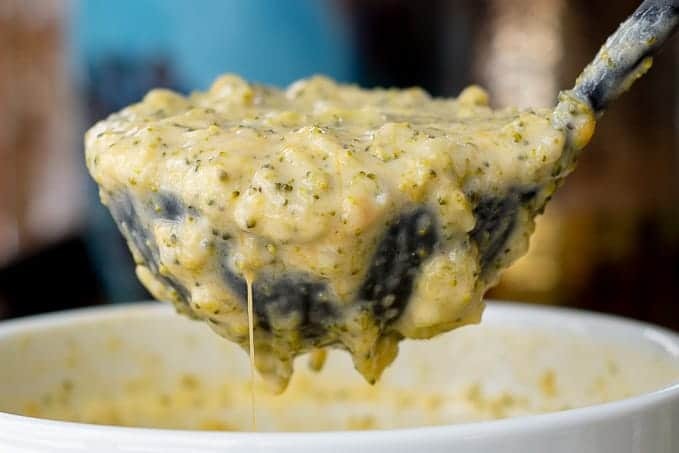 Broccoli Cheese Soup can be frozen, BUT the soup may "break" or have a thinner consistency upon thawing. Yes, you can double it and the cooking time will not change. It will take a little bit longer to come up to pressure, though. Enjoy! I made this for my family tonight. They loved it. Was a perfect hearty way to feel warm on a freezing night. It was super simple to make. Really liked the flavor from the sharp cheddar. Keep them coming MamaG! I have been on the hunt for a perfect broccoli cheddar soup and I think I finally found it!! I made it exactly as written, using hand shredded extra sharp cheddar and the cornstarch slurry along with frozen broccoli. My family all loved it! 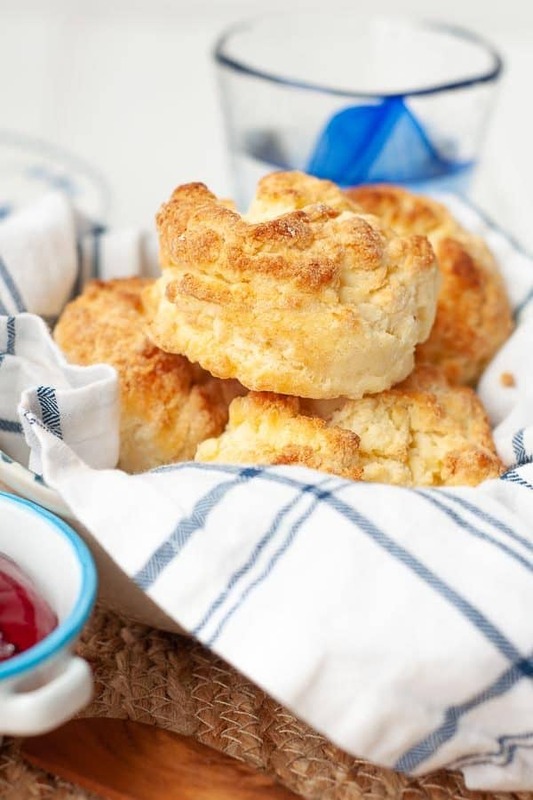 It is definitely added to our favorite list and will be in regular dinner rotation. Thanks for the great recipe! Oh, the joys of eating with children, right?? I do think using sharp cheddar (or even better extra sharp cheddar) makes the cheese flavor shine through more. 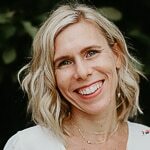 Thank you for writing, Becca. I truly appreciate it! Not sure what to say about this soup. I did do this on the cooktop and made half the recipe. When cooking it and tasting it seemed very blah to me. I didn’t do the cornstarch to thicken, I just simmered the broccoli and put in blender. 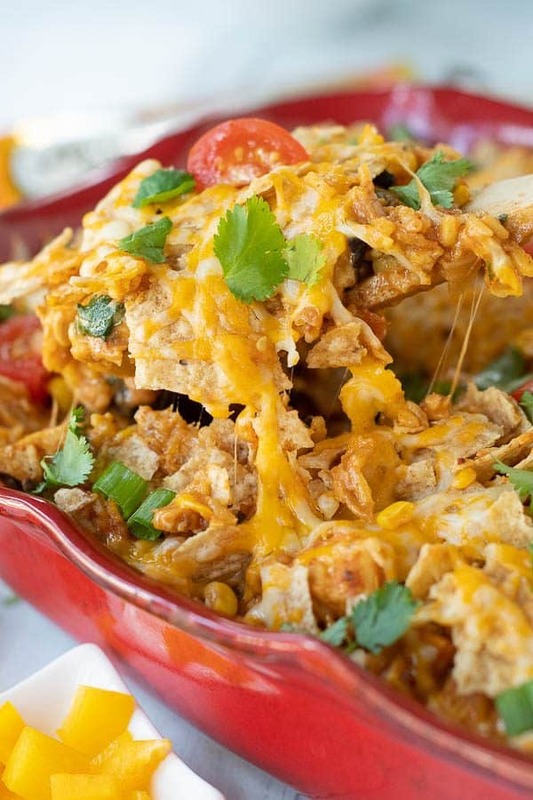 You definitely must add the cheese and you can add a stronger cheese for better flavor. I did have to add more spice and cream. Not so healthy but tastes pretty good! I do like all your recipes, this was just a little flat without having to add a lot of other ingredients. 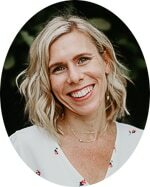 Hi Karen, Thanks for writing! I made the soup again today (recipe as written except using extra sharp cheese) and I thought it turned out wonderfully. The broccoli breaks down enough that the pureeing in the blender wasn’t necessary for me. Personally I like the cornstarch because I like a thicker soup. I’m really sorry the recipe fell flat for you, but I appreciate you following my recipes and always love to hear from you! 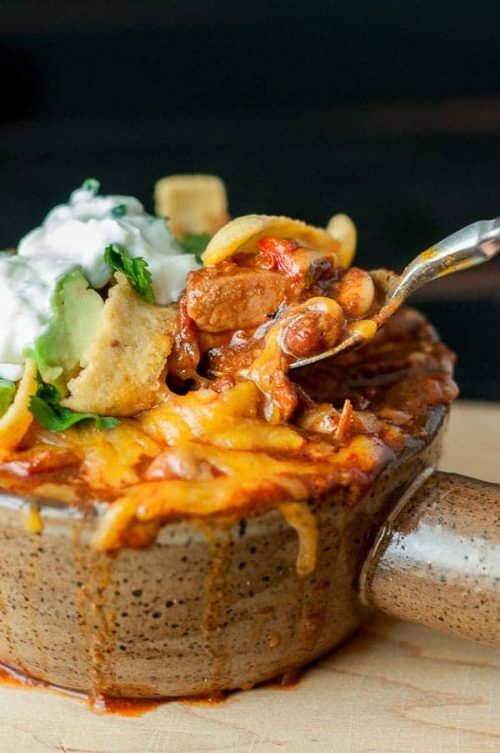 This looks so delicious, but I don’t have an instant pot. 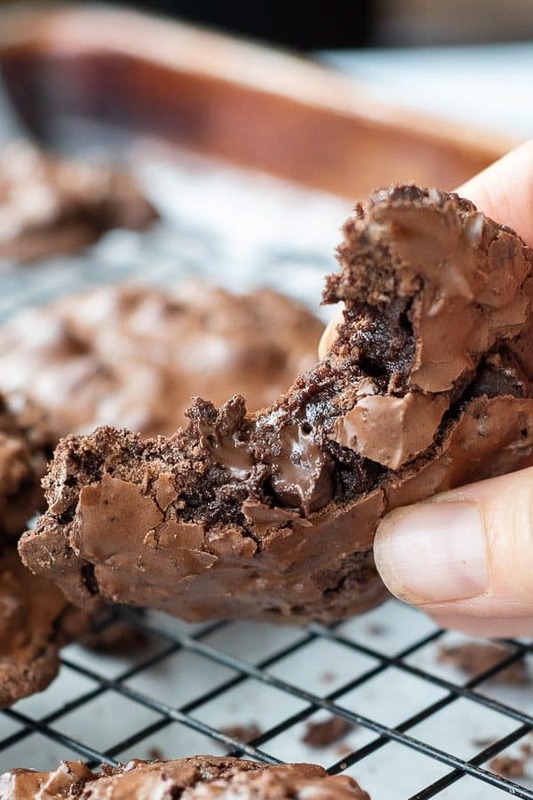 Can you share how to make this without one? That would be soooooooo appreciated! LOL! Never mind – I see that you gave instructions for making it without an instant pot! THANK YOU! I got you Penny! The stove top directions are in the recipe notes. It will take a little longer, but it’s still just as easy!